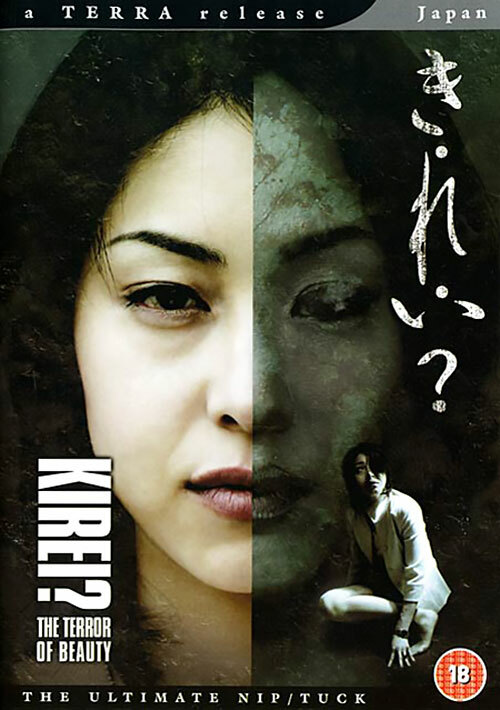 A mentally unstable young woman named Yoshie implores a gifted plastic surgeon (Yukiko Okamoto) to make her beautiful in this disturbing Japanese psychodrama directed by Katsuya Matsumura. Although the operation is successful, Yoshie becomes even more preoccupied with beauty -- and soon draws the doctor into a horrifying world of emotional agony and masochism. The film's supporting cast includes Asuka Kurosawa, Kota Kusano and Miki Asakura. 0 Response to "Kirei? The Terror of Beauty (2004) Katsuya Matsumura"